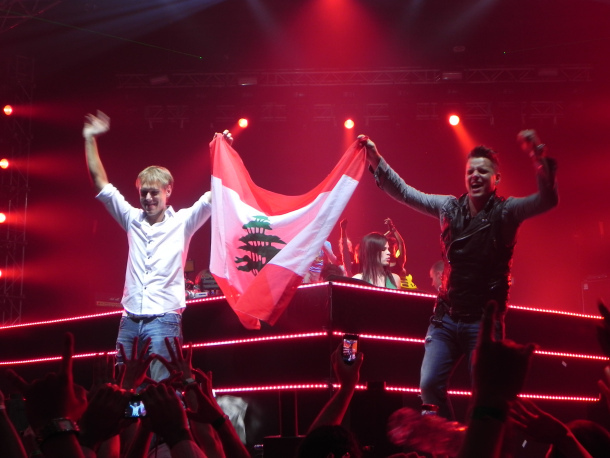 Will Beirut get an Armin Only Intense Experience?! You travel each day in search of those special moments, where we feel one with the universe, where you feel the pulse of intense light, that intense light that you need to capture. Armin van Buuren returns with the most INTENSE show ever. Armin Only Intense. Well, what can we say about Armin Only?! 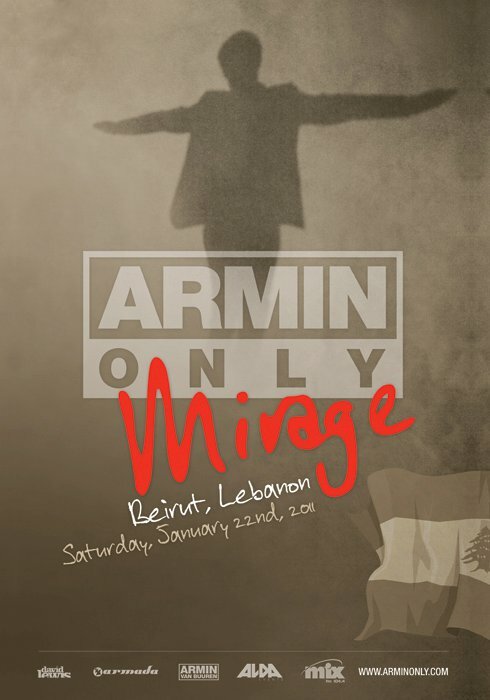 We witnessed a dream on January 2011 with one of THE MOST EPIC events that ever landed in Lebanon, Armin Only Mirage. History was written with 22000 people united under one single roof for the love of Trance music. But the question now is, “Will Beirut experience the new Armin Only show?”. Some of you will say No, since we had ASOT600 earlier this March & it’s unlikely to have 2 MAJOR events after each other. And some will say yes, since Beirut was always the “Jewel” that defined the clubbing experience & proved it can stand alongside major cities such as Den Bosch, Mexico City, Miami & more. 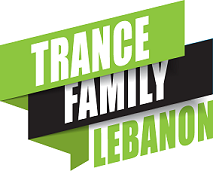 One thing we still remember is that, before Armin Only Mirage, Armin said, this is going to be the first & last Armin Only in the Middle East, but who knows, the Mix Fm are always top notch & offering the biggest events in history of Trance in Lebanon, so Armin Only Intense might be one of their options. With our campaign sitting on the #1 spot worldwide since the very first beginning, we can only hope for the best & wait till October 17 when Armin will announce the cities & pray to hear the word, “BEIRUT”. Beirut, we love you, we got faith in you & Mix Fm & we’re be hoping & keeping our fingers crossed to witness this massive experience! United Music presents an exclusive weekend full of dance music when on October 11 ABGT350 rocks the O2 arena and Transmission the next day!